Jamison has been one of the most prolific multifamily developers in Koreatown over the last few years, in part by converting existing office properties into apartment buildings. 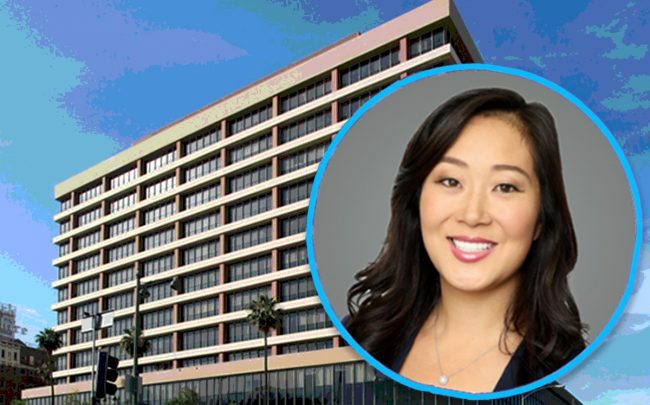 The family-run firm is continuing that strategy in nearby Westlake, where it secured a construction loan to convert a 13-story office building into a 248-unit apartment building. Bank of America provided the $54.5 million loan for the property at 2500 Wilshire Boulevard, records show. The project will encompass 230,000 square feet, and will include ground-floor retail. Corbel Architects is designing the new structure. The existing Westlake office, just east of Koreatown, was built in 1969. Jamison secured permits for the development in November. When Jamison first filed for the project in 2015, it sought exemptions from density limits and space requirements. The firm may now be able to take advantage of incentives that have since been created through the city’s Transit Oriented Communities program — among others — created to encourage developments that include affordable components and are located near public transportation hubs. The firm’s run of converting offices into multifamily projects started in 2013. This year, the firm filed plans for a seven-story project with 177 units in East Hollywood, and also released renderings of the two towers it’s building with 760 units in Koreatown.